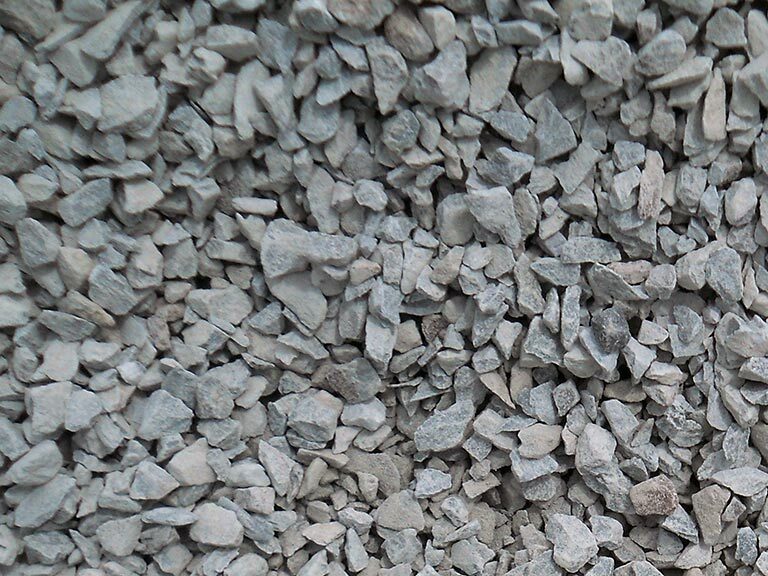 We stock a variety of quality aggregate products needed to complete your construction or landscaping project. Don't waste time sourcing material from multiple vendors. Convenient one-stop shopping will have all the required material on-site with delivery available. 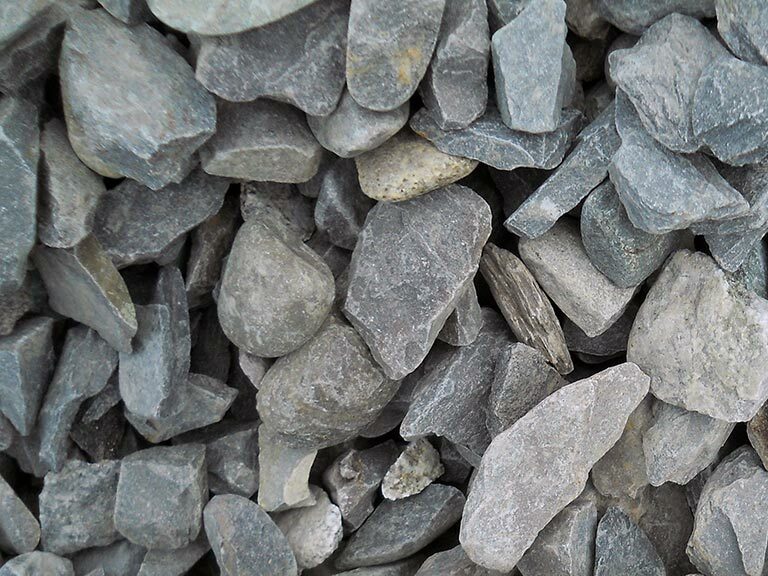 Sangerville Location: All our aggregate supplies are available here for pickup or delivery. 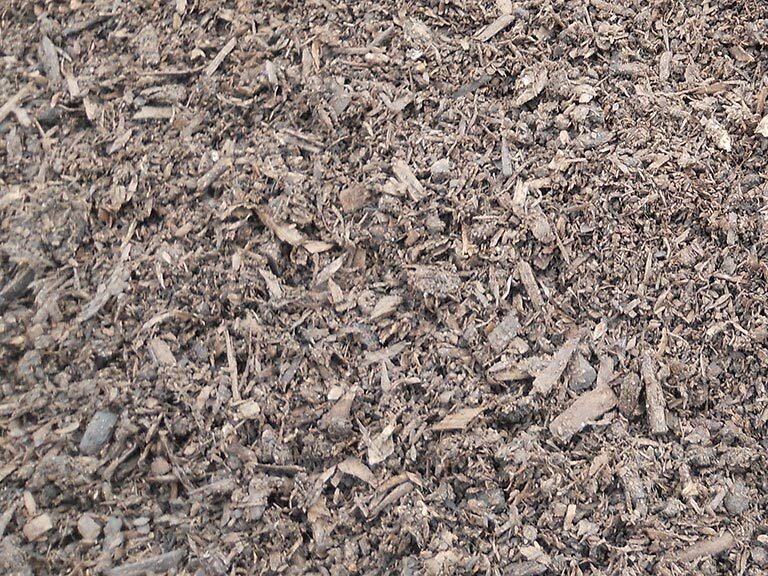 Hartland & Farmington Locations: Limited aggregate supplies are available at these two locations for pickup only. You can click here to see our price sheet, or give our office a call at 207-876-4412 to check pricing and availability.